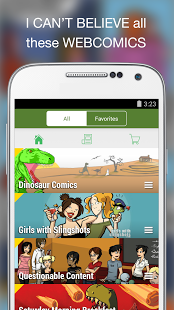 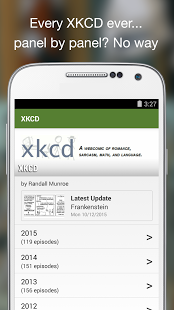 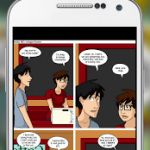 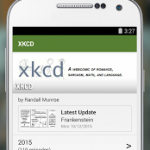 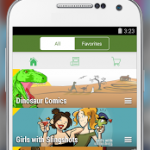 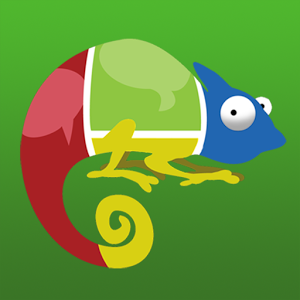 Only Comic Chameleon lets you tap to navigate every single webcomic strip or page from PANEL TO PANEL, with each tap gliding to the next panel cleanly cropped and zoomed for maximum readability. 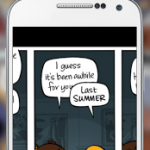 Only Comic Chameleon gives you FULL ARCHIVES, doesn’t charge you issue by issue, and isn’t some lame RSS reader that just scrapes the last 5 updates. 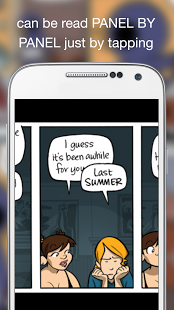 And only Comic Chameleon does this all with the FULL SUPPORT OF ALL THE ARTISTS WE PUBLISH.FINALLY, mobile webcomics, DONE RIGHT. 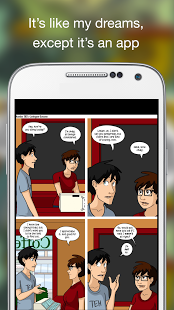 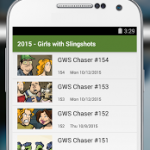 – … and so many more webcomics, this is crazy!